NATIONAL RESCUE DOG DAY is proudly observed annually on MAY 20. National Rescue Dog Day was founded by Tails That Teach, Inc. to bring awareness to the countless number of amazing dogs in shelters waiting to be adopted, to promote humane education for young children, and to encourage spay/neuter. 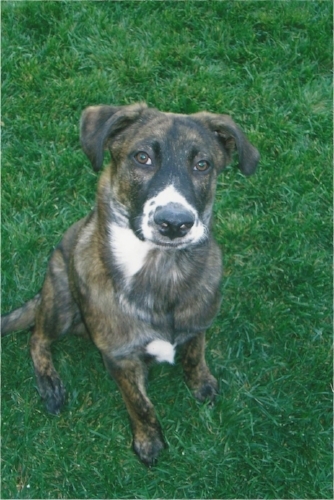 The day was inspired by Cooper (pictured below) who was rescued in 2009, and now the main character in the Tails That Teach book series that teach children how to be and kind and gentle to their pets so they grown up to be compassionate, responsible pet owners. They make excellent teachers, too. Rescue dogs show children about caring and kindness. Rescue dogs can even be trained for search and rescue missions. The possibilities are endless! When it comes to four-legged friends, they improve the human condition by leaps and bounds, barks, and yips. It’s hard to imagine a more loving, worthy companion. "Approximately 3.3 million dogs enter shelters every year. When these abandoned and abused animals find their way to a shelter, each one needs a forever home and their potential is limitless. 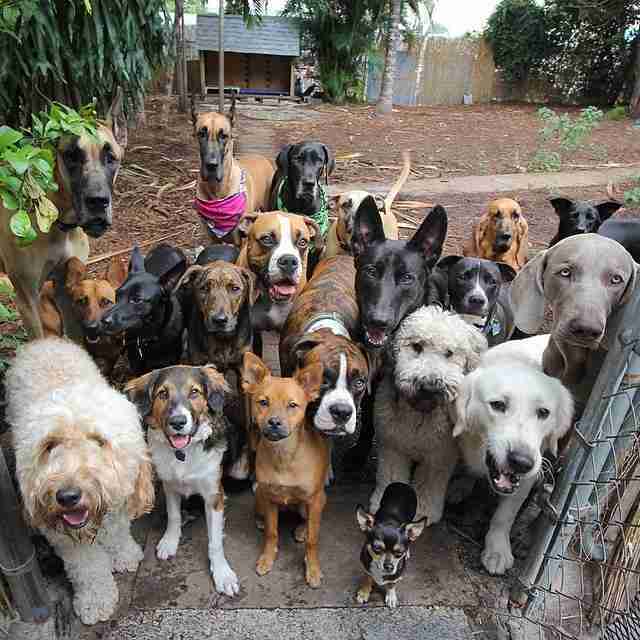 They’re rescue dogs." ADOPT: If there is room in your life for a dog, consider adoption and giving one a forever home. FOSTER: Many dogs abandoned to shelters benefit from socialization, or would just thrive better away from the shelter environment. Others may be in need of some medical care or rehabilitation in a home setting before an adoption can take place. DONATE: Shelters always need donations. In addition to financial donations, shelters have a list of much needed items such as blankets, toys, treats, and leashes. VOLUNTEER: Help out at your local shelter. Taking dogs for walks, grooming, and giving them plenty of affection improves their socialization. SPAY/NEUTER: Be responsible for your pets. Overpopulation is the number one reason shelters exist.